Tearaway is an adventure video game being developed by Media Molecule for the PlayStation Vita. It was announced at GamesCom on 15 August 2012 and is scheduled for release on 22 November 2013. The game is inspired by papercraft and Rex Crowle's drawings and doodles left around Media Molecule's office. 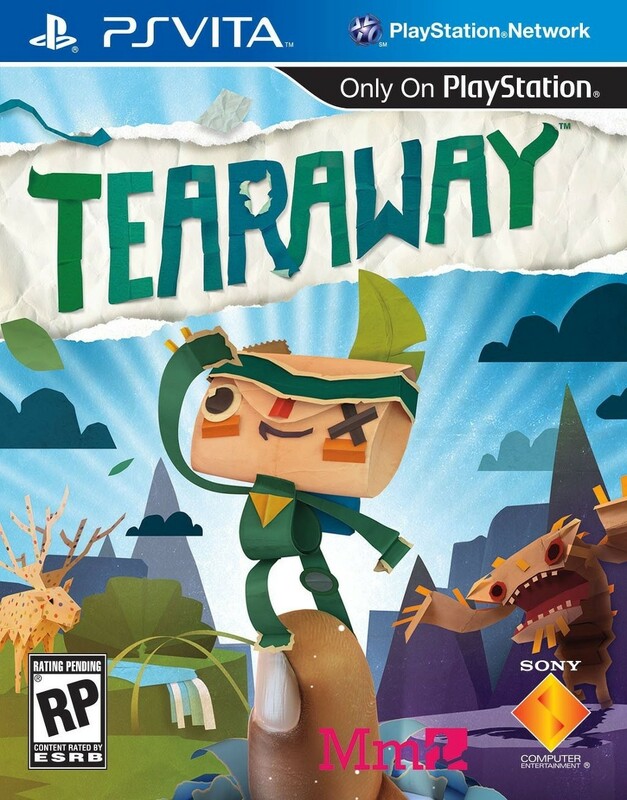 Tearaway is about a messenger on a mission to deliver a unique message to the player. At the beginning of the game players can choose whether to play as the male character, Iota, or the female, Atoi.